Skunk Defence designs and manufactures high quality tactical equipment. Our goal is to make user-friendly, versatile, expandable and most of all durable gear. 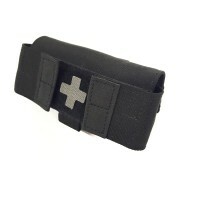 Think of military, police, law enforcement, travel, shooting sports, edc, survival & outdoor. In our factory in Oude Niedorp, the Netherlands, we use only the best materials and combined with our precise craftsmanship we make gear that is ready to hit the dirt! We offer a lot of customization options and next to our regular product line, we also do custom designs to fit your needs. Please know that because of the large variety of options, we don't really keep stock, so most stuff is made to order. Our lead times vary from time to time. Please contact us for current lead times! All our stuff is completely weatherproof and is backed by a lifetime warranty! 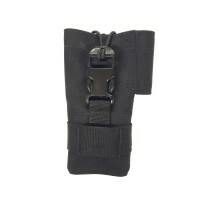 Pouch can be mounted horizontally or vertically. Pull the trap to quick-release the CAT . 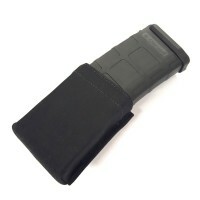 ..
Comes with our injection molded mag retention clip *magazine not included .. Fits most 5,56 mm or .223 mags. 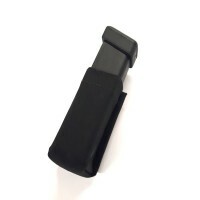 Also for .22 AR types Comes with our injection molded mag retenti.. 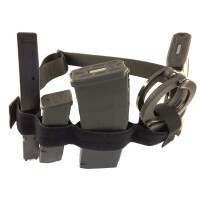 Inner belt with slots for mags, cuffs and other attributes. Loop velcro on the outside, .. 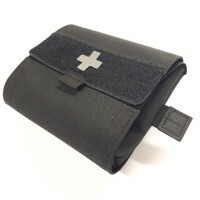 The slide bleeder trauma pouch has an internal pouch with enough room for a well balanced trauma kit..